Please select your choices and then press Add To Basket. If you wish to book for 20 people or more, please call us on 01384 402266 to receive our fantastic group booking rate! 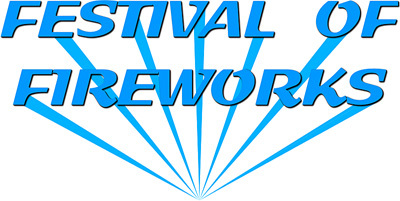 Tickets for the 2019 Festival of Fireworks are available at Early Bird discount prices from Monday 11th March. You must print/ present each ticket sent in your confirmation email if you purchase multiple tickets. Yes, we offer Early Bird discounts for tickets purchased before July 1st, and tickets bought before event day are lower than gate prices. Yes, we have a large free car park next to the event site. If I purchase tickets but want to give them as a gift, will my guest still be able to access the event? Yes. Simply provide them with the ticket download link emailed to you, or print the ticket and present it to them. If I order tickets online on the day of the event will I receive my tickets in time? Yes, your ticket download link will be sent to the email address you provided to print or show via your smart device. I didn’t receive a confirmation email/ I input the wrong details. 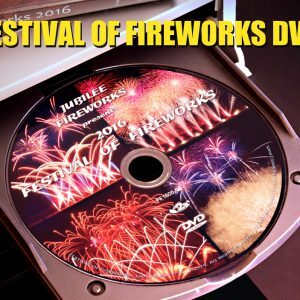 Please contact us via festival@jubileefireworks.co.uk with details. For their own well-being, and due to the nature of the event, we have a strict no pets policy. Who is eligible for a Child ticket? Any child between the age of 5 years old and 16 years old. Under 5’s go free. What is the eligibility for a Senior ticket? Do you do a group rate for multiple ticket purchases? If booking for 20 people or more, please call 01384 4032255 to receive our group booking rate. Can I show my ticket on smartphone/tablet? Yes, the QR/ Barcode supplied in your ticket confirmation will scan from your phone, although we would recommend printing a hard copy as a precaution.